Celina Oh and Yi Jun Lin, alumni of the Academy’s School of Graphic Design, have been recognized in one of the world’s most prestigious design competitions. Since 1959, Communication Arts has published the best in visual communication and graphic design projects from around the world. Its Annual Design Competition, judged by leading global design professionals, is among the most highly regarded for creativity in graphic design. Celina Oh (BFA, 2018) was chosen for her innovative creation Cinco Cinco, a learning tool for children comprised of a wooden box set with 25 blocks and five numbers. Described as a “creativity-inducer for the young at heart,” Oh’s project is inspired by the Montessori approach to education and employs visual, hands-on, self-directed teaching methods for ages 4+. 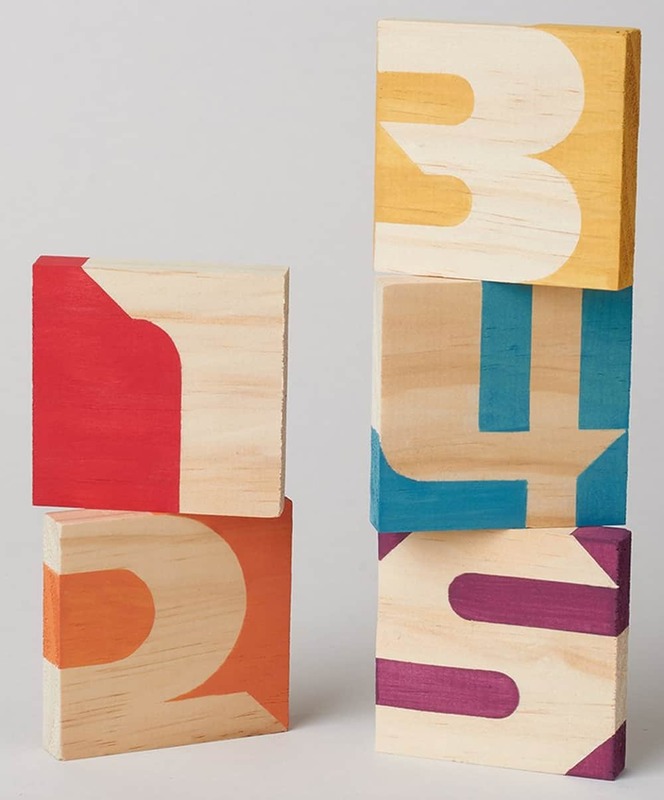 Academy Graphic Design graduate Celina Oh’s Cinco Cinco wooden block set was recognized by Communications Arts in its Annual Design Competition. The project’s design is based on the Montessori teaching method. The blocks can be used to stack, build, or teach—the possibilities are endless. 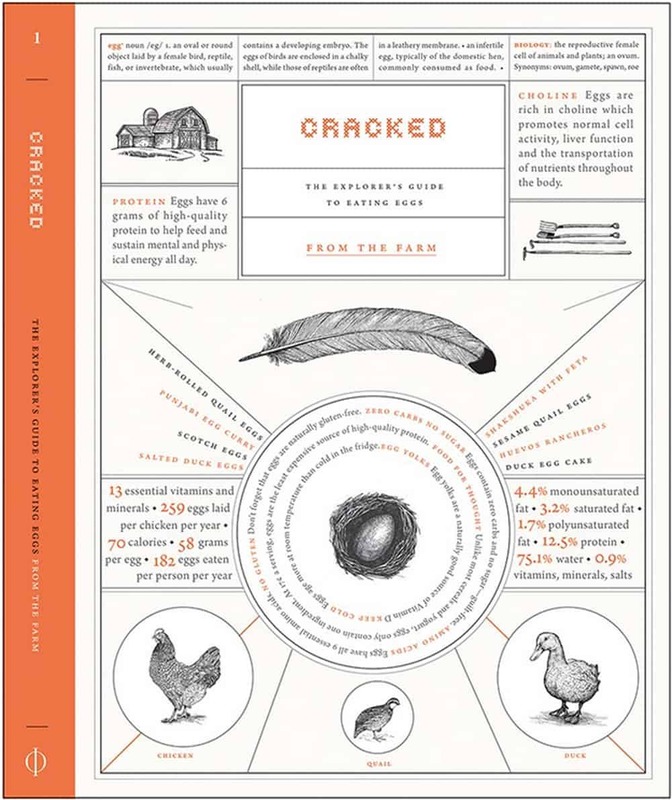 Yi Jun Lin (BFA, 2018) was recognized for design of a book series titled Cracked: The Explorer’s Guide to Eating Eggs. The project is inspired by vintage illustrations, presented in the form of a field guide that provides clever and intuitive instructions for every type of egg—from quail to crocodile. 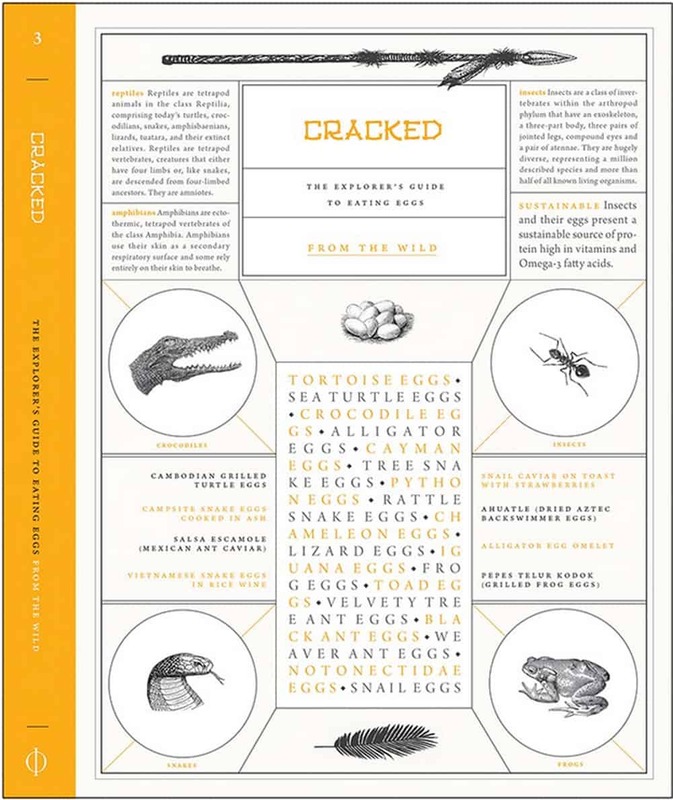 “Cracked: The Explorer’s Guide to Eating Eggs” is a series of three books by Graphic Design grad Yi Jun Lin. The project was also recognized in “Communication Arts” Annual Design Competition. The books describe various types of eggs from the farm, the ocean and the wild, including where they can be found and how to eat them. 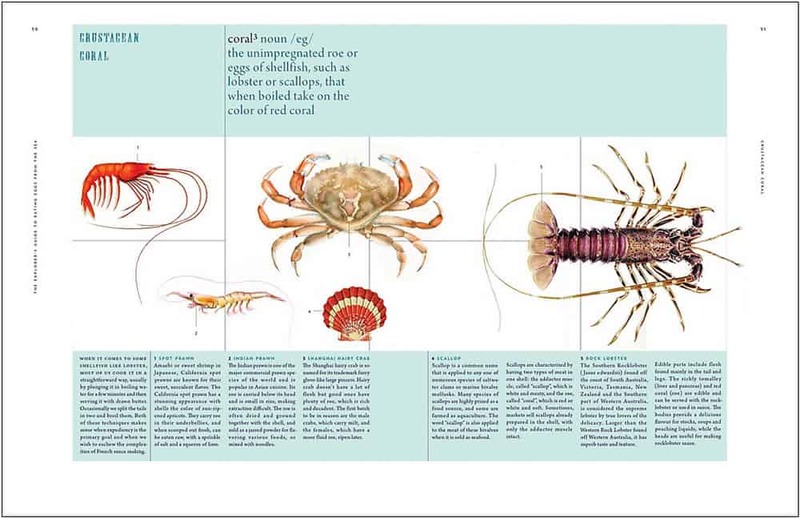 The books are presented as field guides, with richly set type and vintage-style illustrations. In 2017, both graduates participated in a rebranding project for the nonprofit organization “Five Keys Schools and Programs,” which gave them invaluable exposure to the nuances of a “real-world” collaborative project. The experience helped them apply their graphic design skills in the philanthropic and educational sectors—clearly expressed in their winning entries for Communication Arts’ 59th Annual Design Competition.